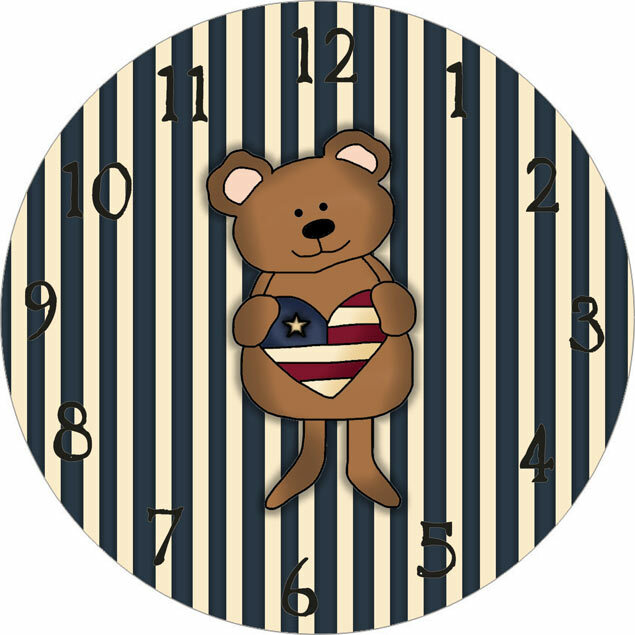 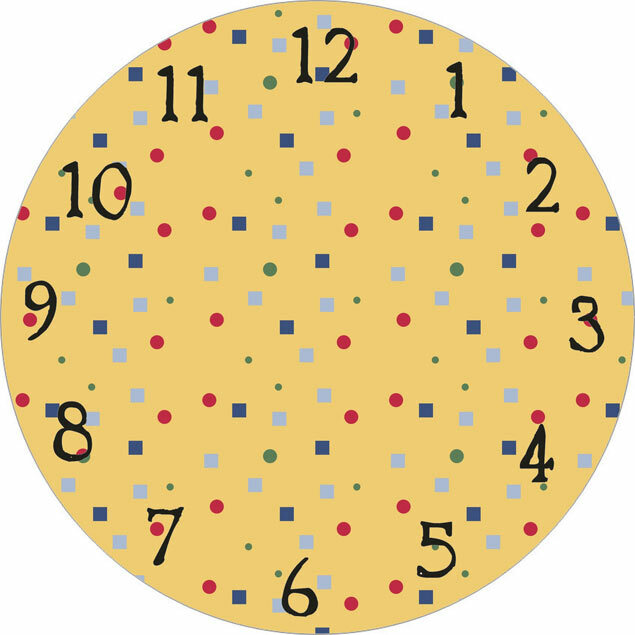 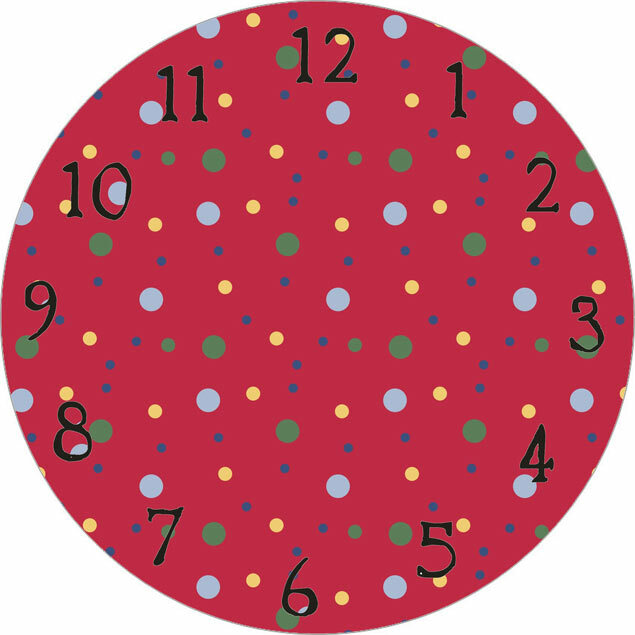 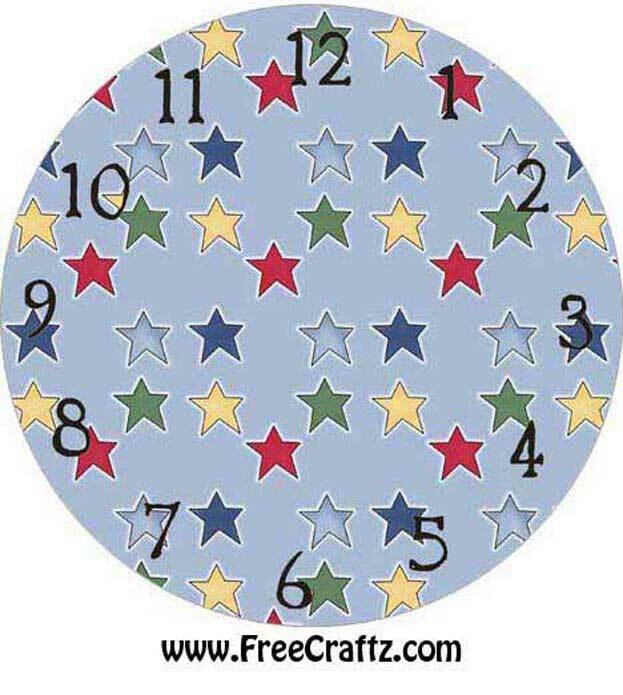 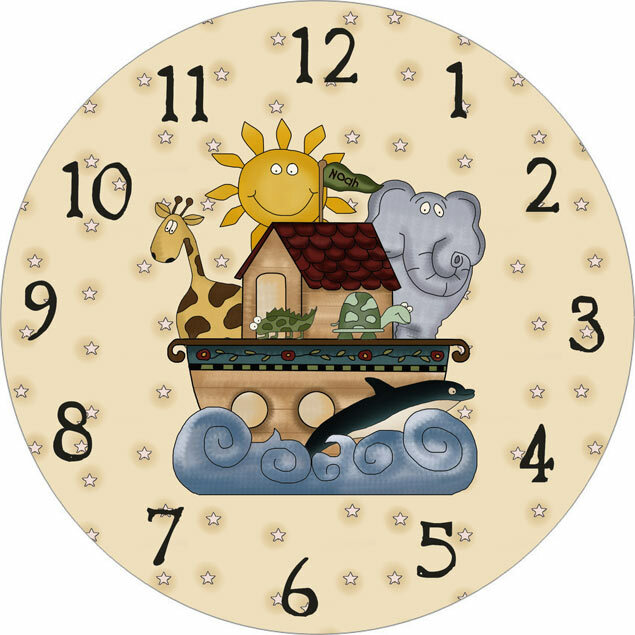 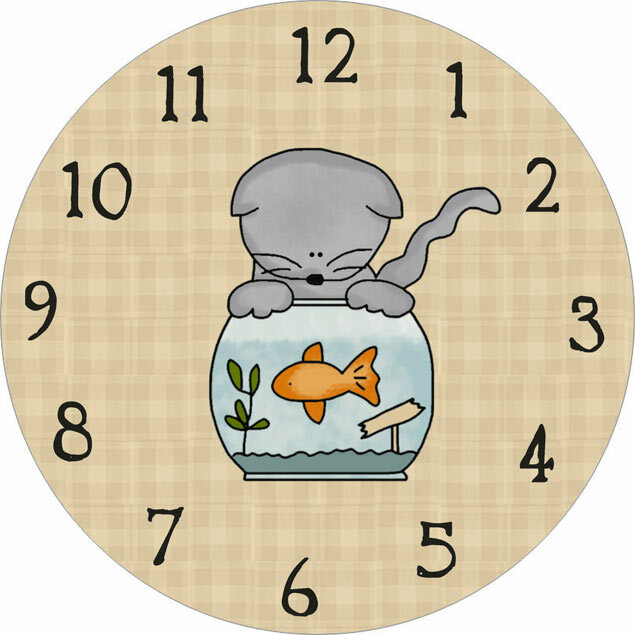 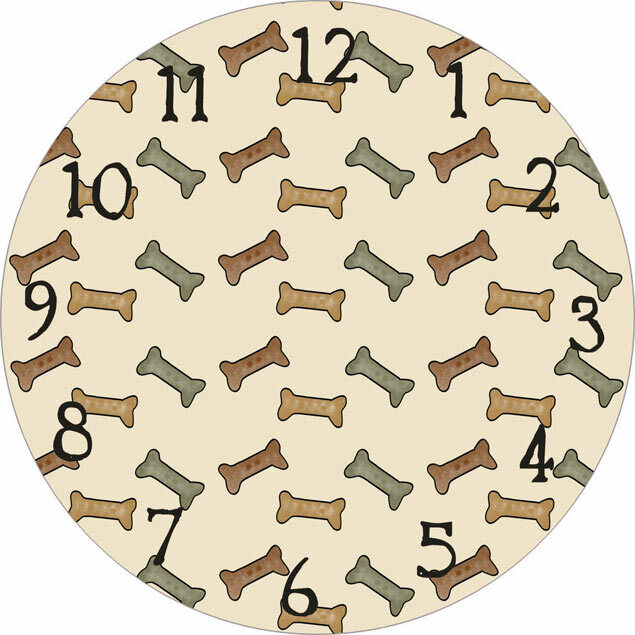 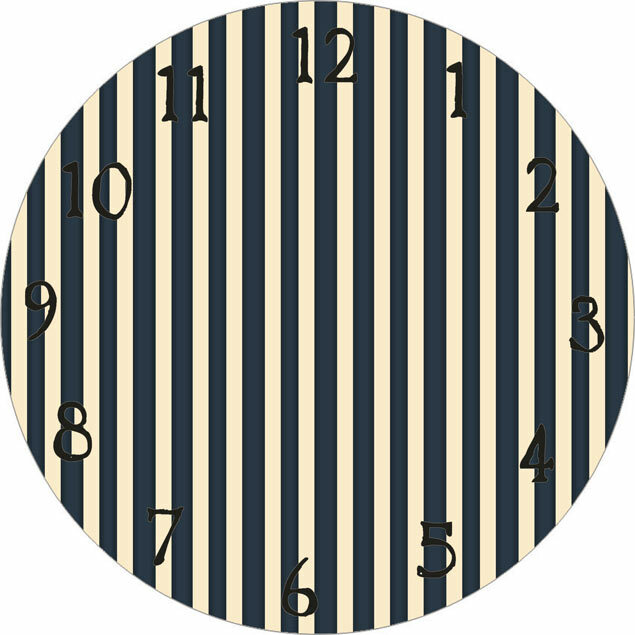 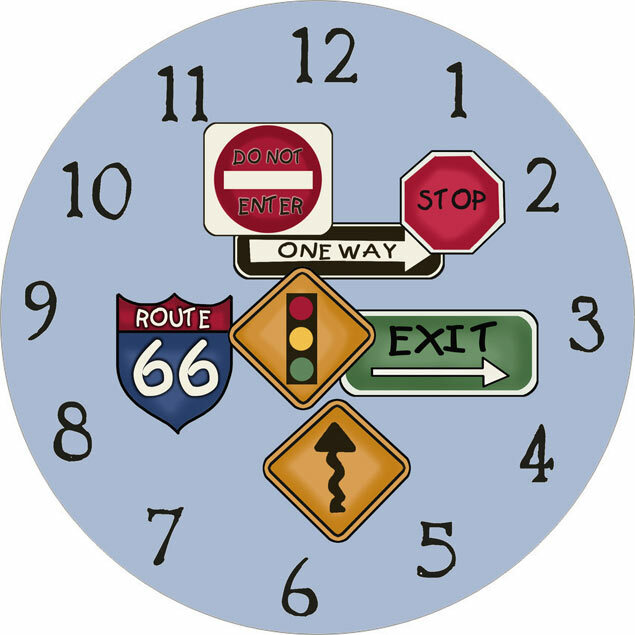 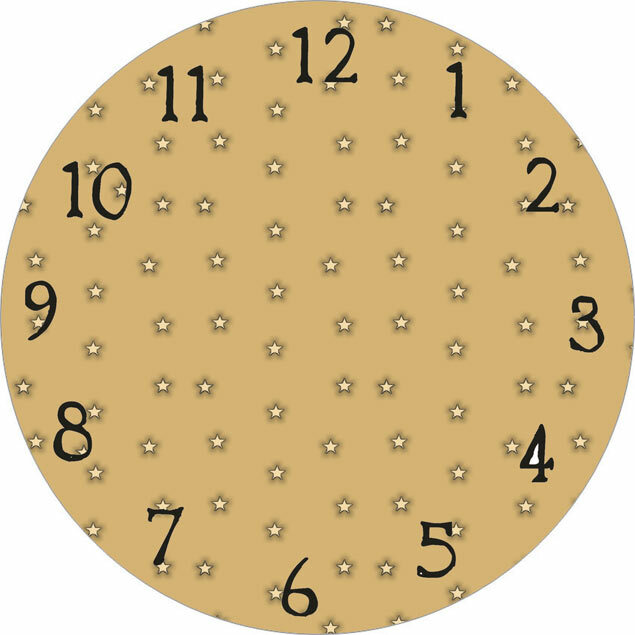 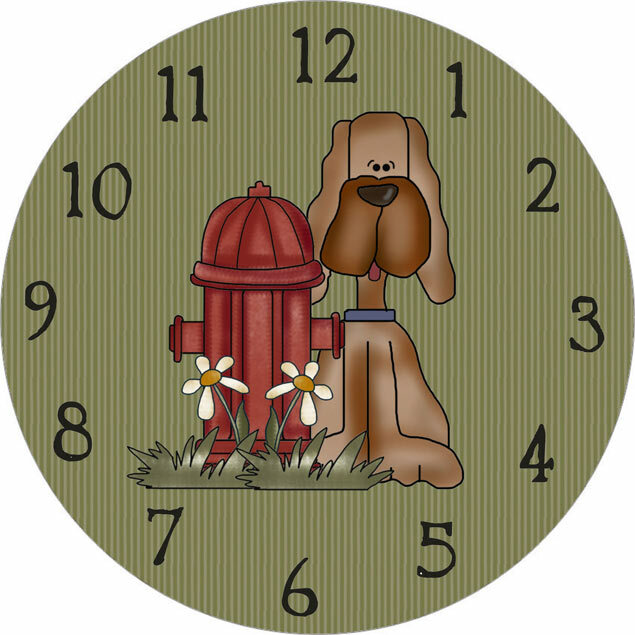 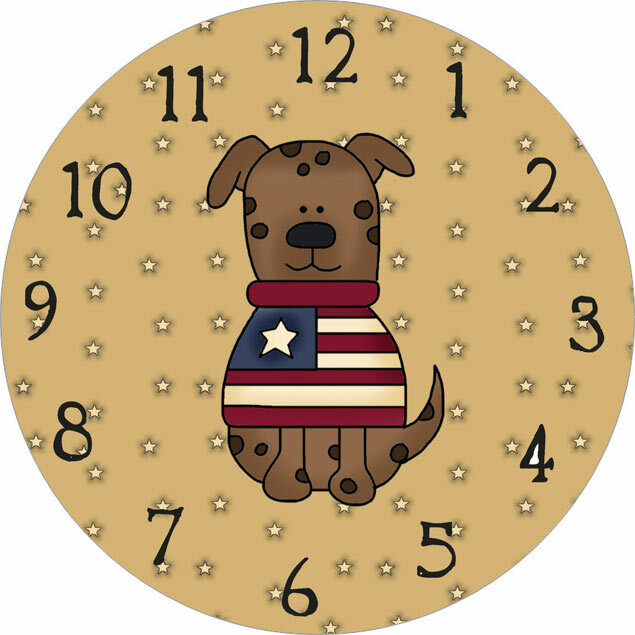 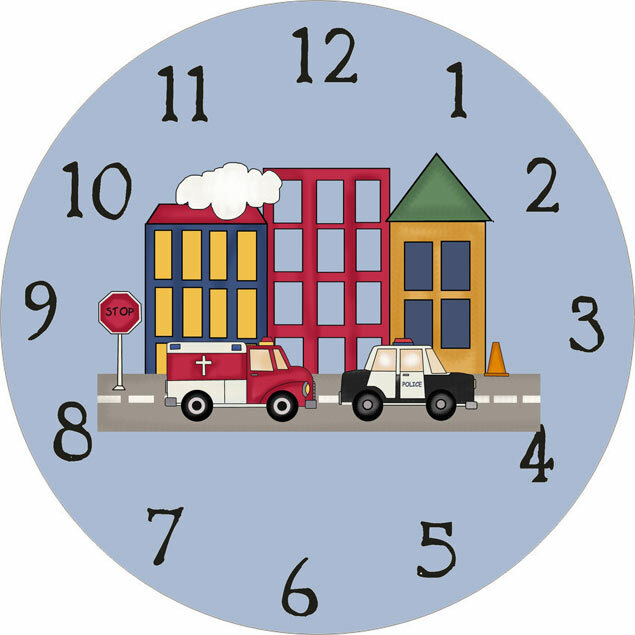 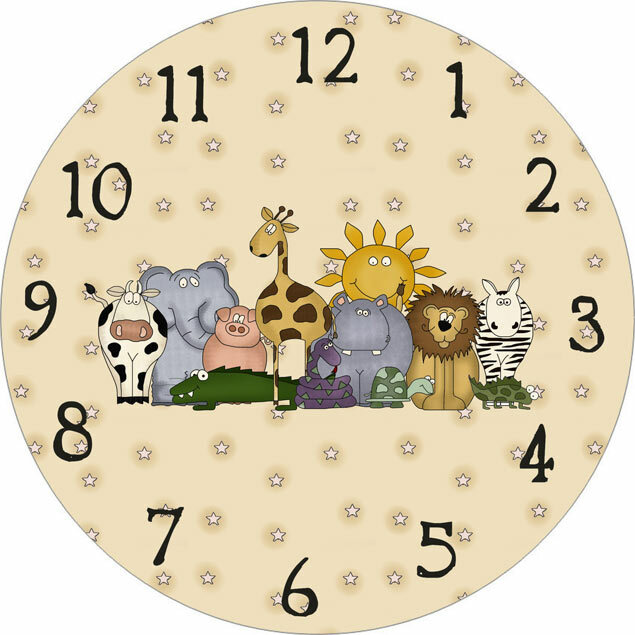 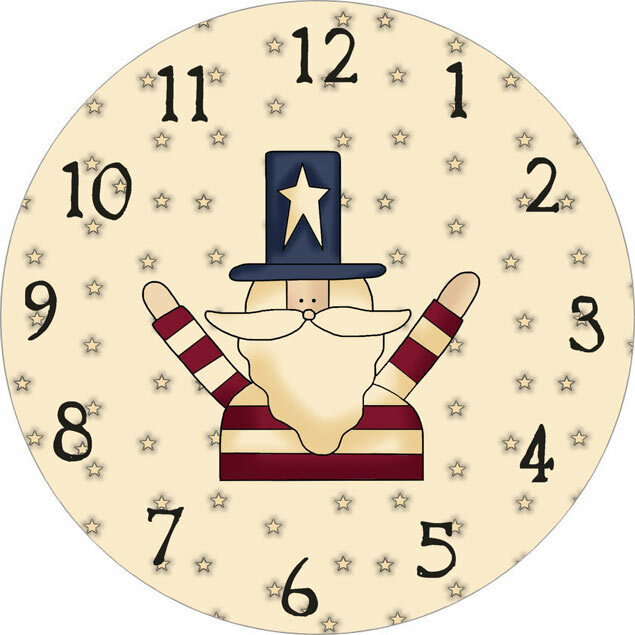 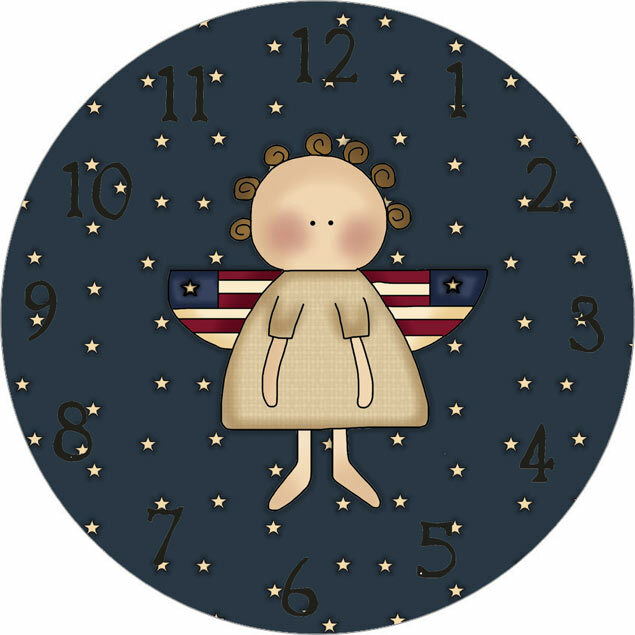 Dress up a clock with one of these printable clock faces. 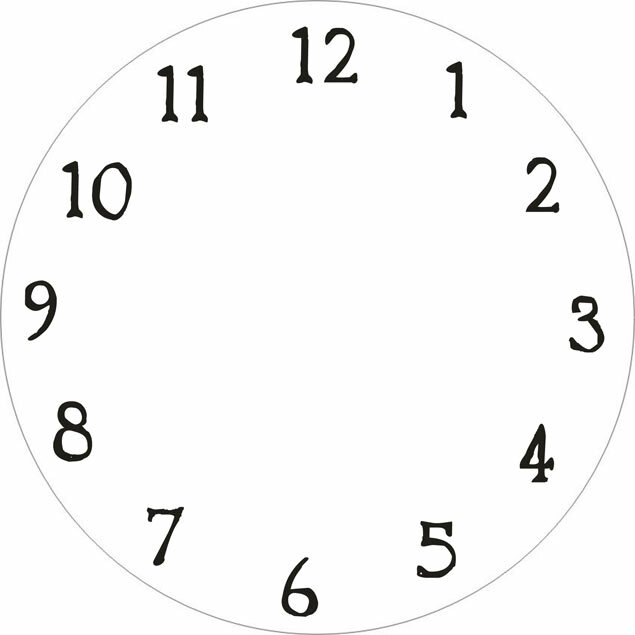 Just buy an inexpensive clock (less than $5 at Walmart), print out your fave clock face and replace it. 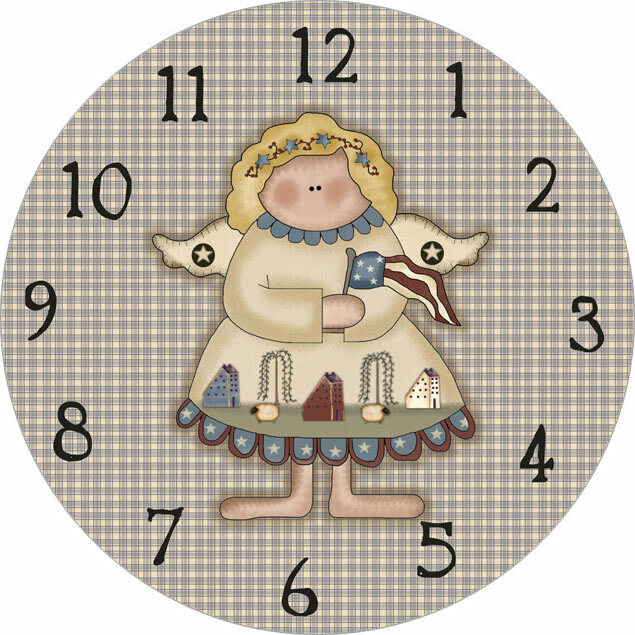 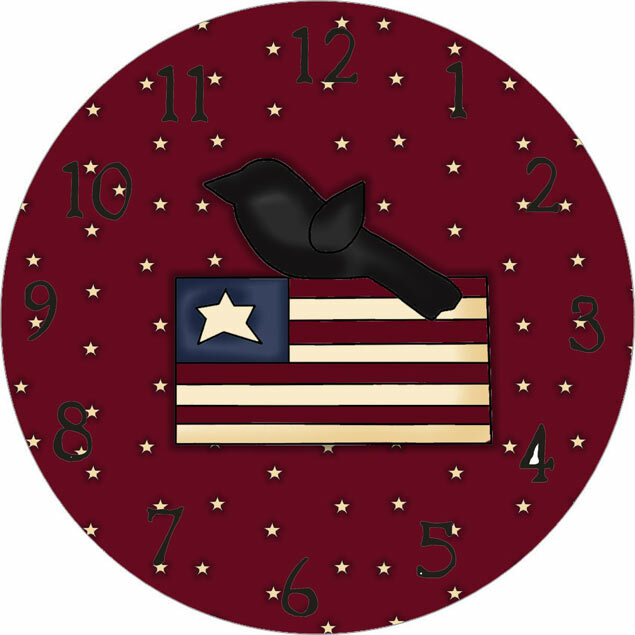 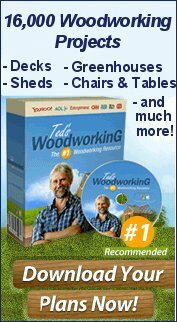 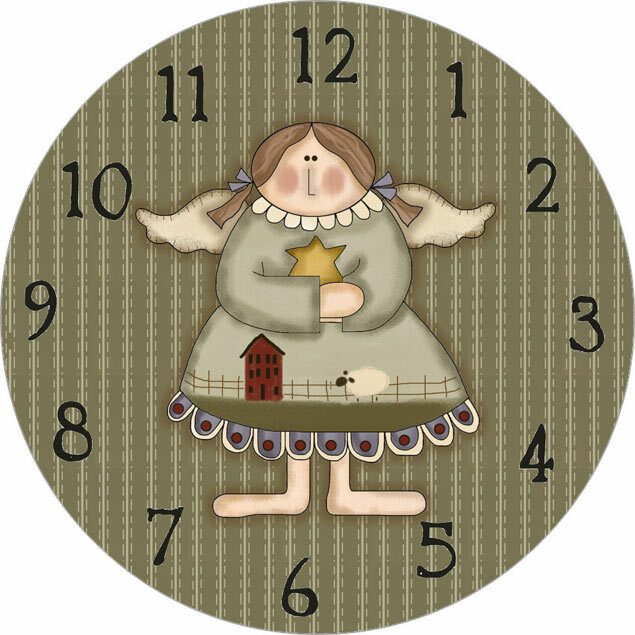 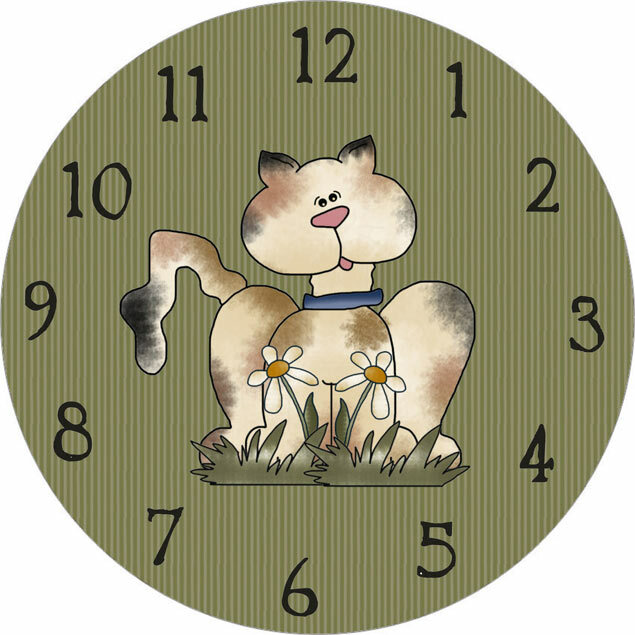 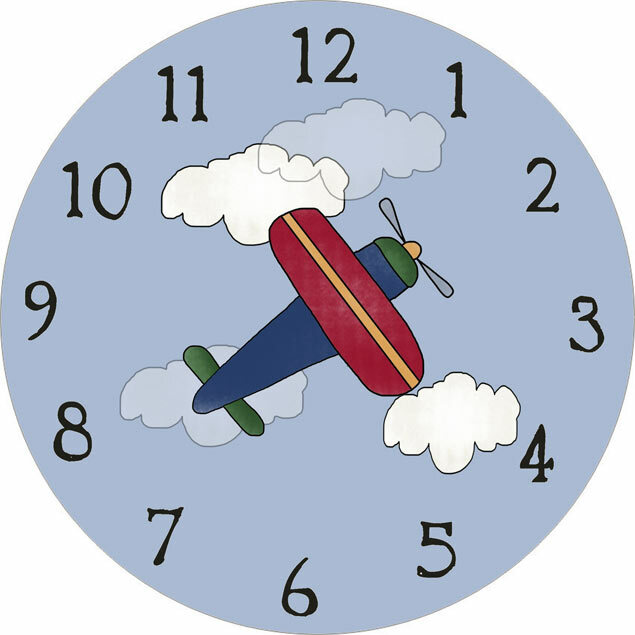 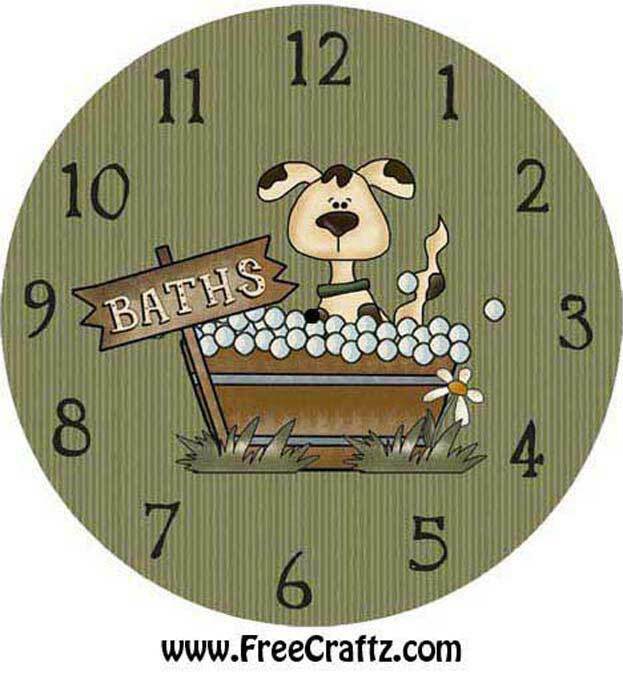 Click here for the Clock Face Instructions pdf.